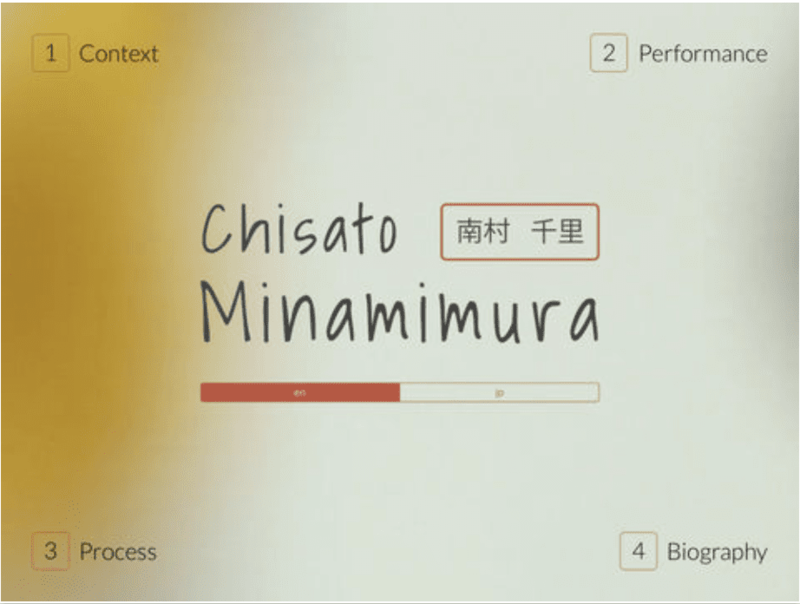 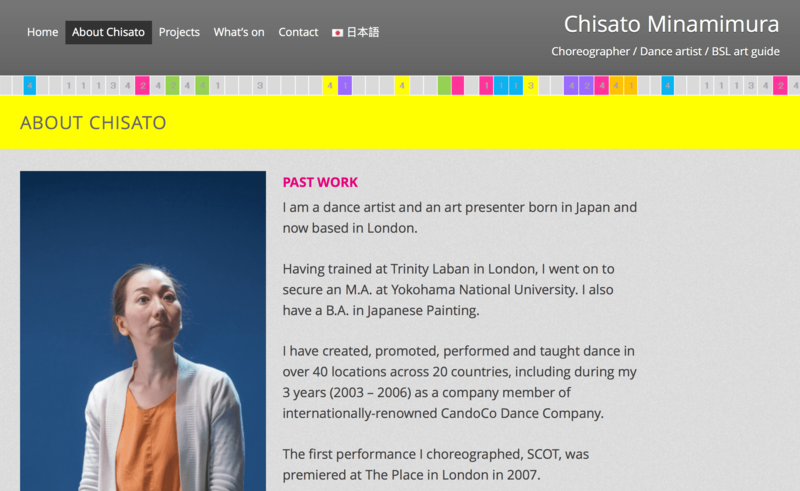 This app showcases the work, and working processes, of choreographer Chisato Minamimura. 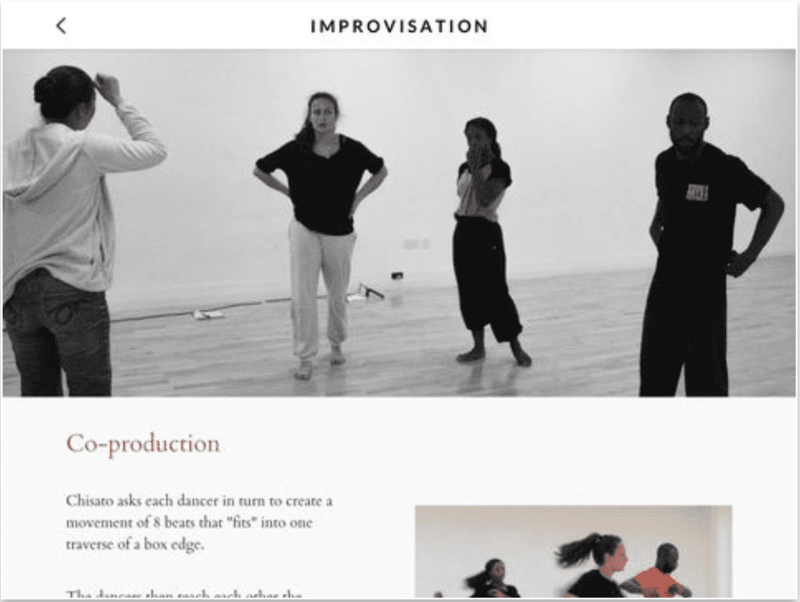 As a Deaf artist, she has a unique approach to choreography – creating what she calls “visual sound/music”. 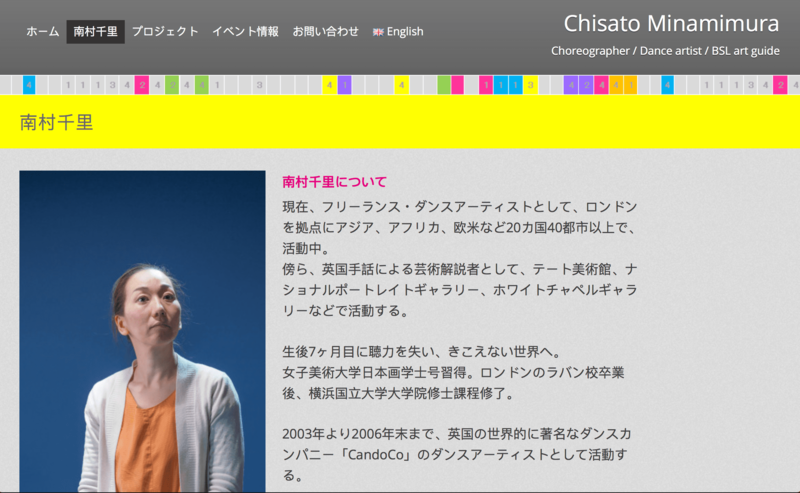 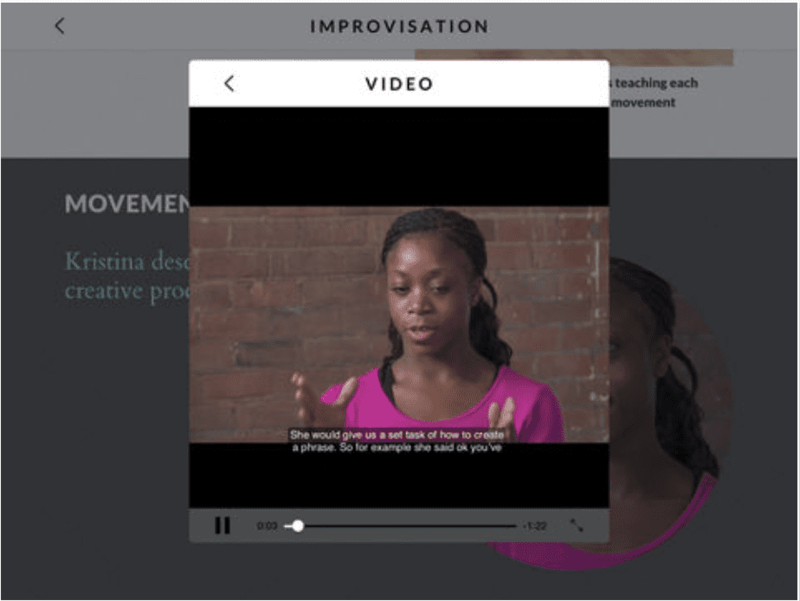 The app features a visual guide of Chisato Minamimura’s innovative system of dance scores, a full production of her dance piece “Box”, a step-by-step guide to the creative process and the thoughts of the dancers and Chisato herself. 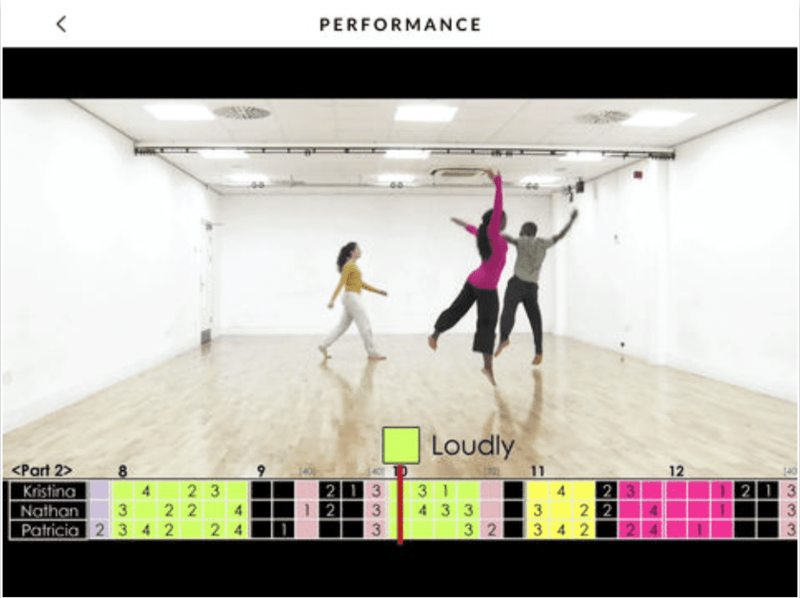 It struck me that not only were her scores a highly effective way to integrate time, rhythm, space and performer into an artistic production, but that the scores themselves were important creative expressions that could be explored further and, more importantly, revealed to the audience.